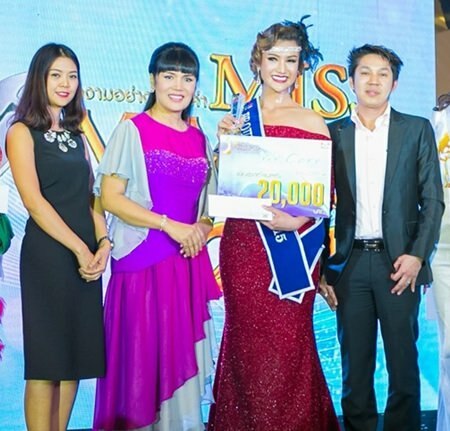 Personal style won out as the Mimosa cabaret held its Proud Awards to find the last finalist for its Miss Mimosa Queen transgender beauty pageant in Pattaya. Thirty contestants appeared at the Royal Garden Plaza contest Dec 6 to show off their fashion skills and personalities. The rules were easy: Contestants only had to dress in their own style and show their personality in order to represent transgender women around the world. 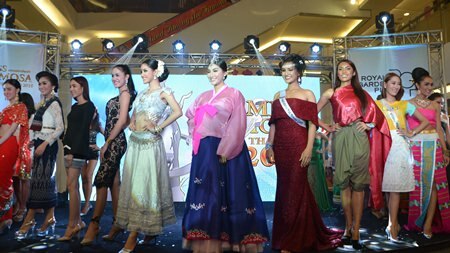 The winner joined the 10 finalists for the Miss Mimosa Queen pageant to be held later in the month. Sunee Sriponthong (2nd right), a student from Thammasart University, was chosen as the winner of the Miss Mimosa Queen Proud Award 2015. Sunee Sriponthong, a student from Thammasat University, won first prize and 20,000 baht in give vouchers. The previous winner, Nong Krunee, told her story about how proud she was to be Thai and how much she loved to be an example to encourage others to become what they want. All 30 contestants were dressed in accordance to the story that they prepared for the judges and the audience. Upon joining the competition, contestants move to become part of the ILGA and the Rainbow Association Thailand that coordinates with more than 100 other countries around the globe. 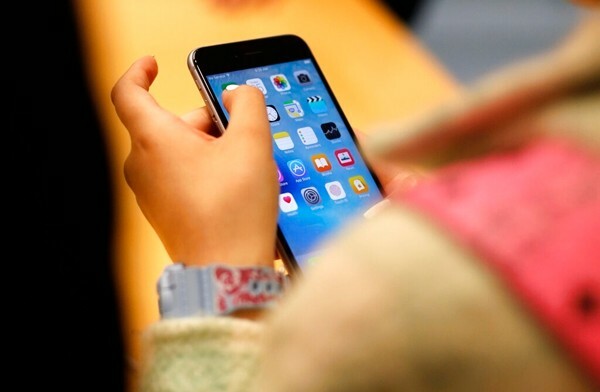 Competition organizers said this is another way of showing off Thailand’s potential to the world and promoting tourism.